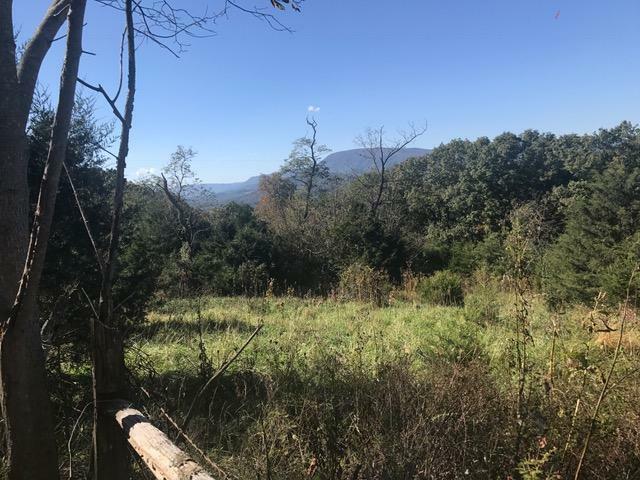 Beautiful Jump mountain views! 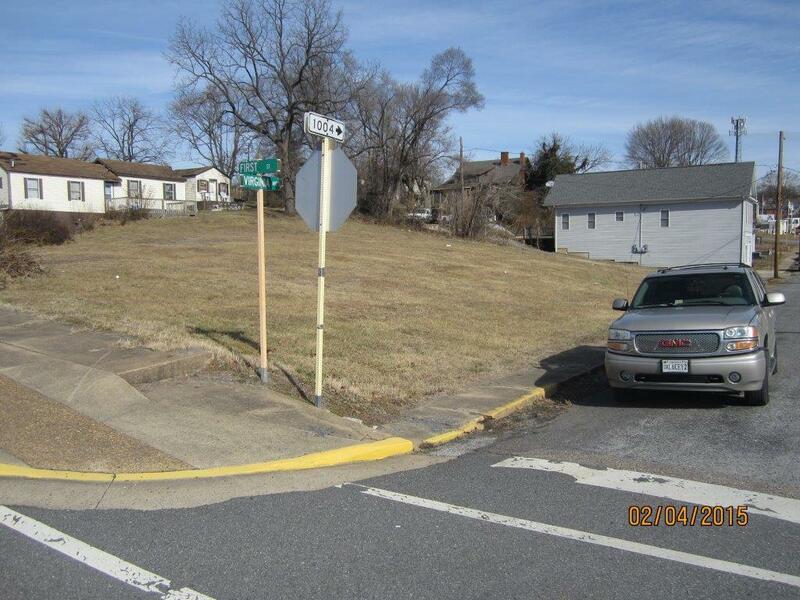 easy access of Smokey Row Road. 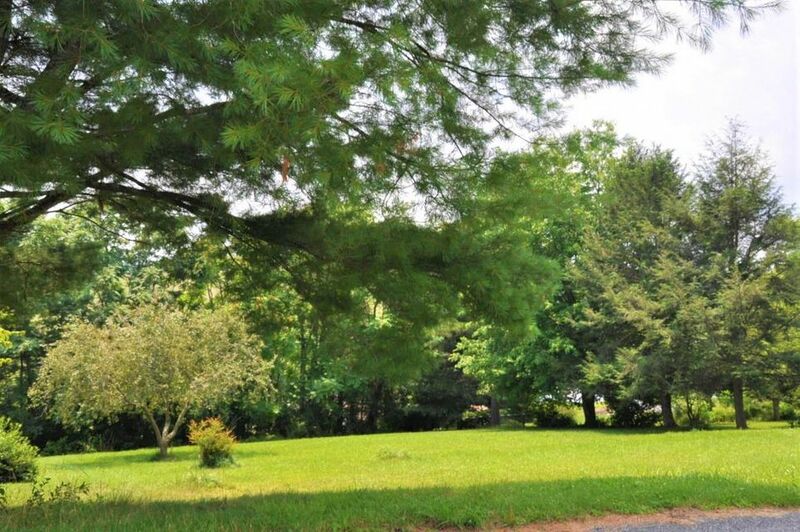 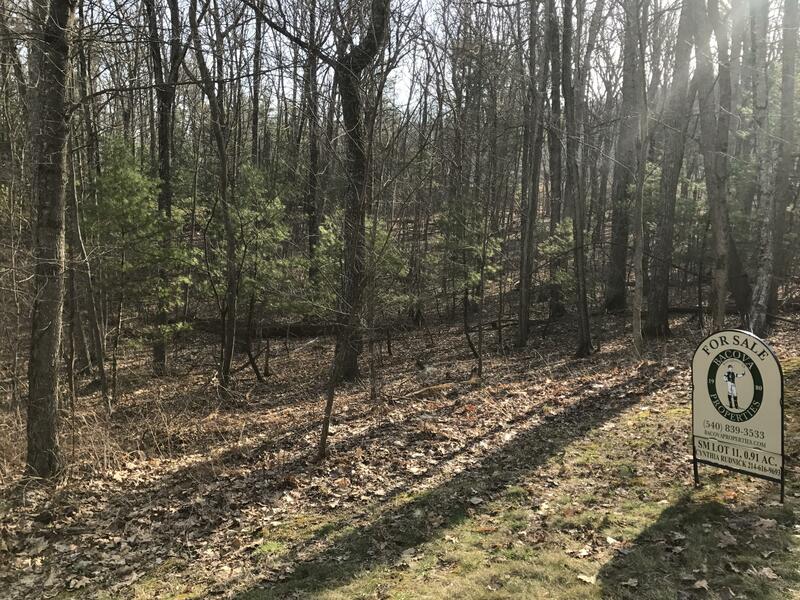 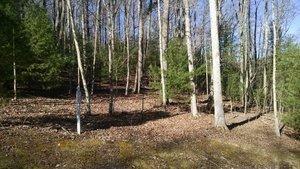 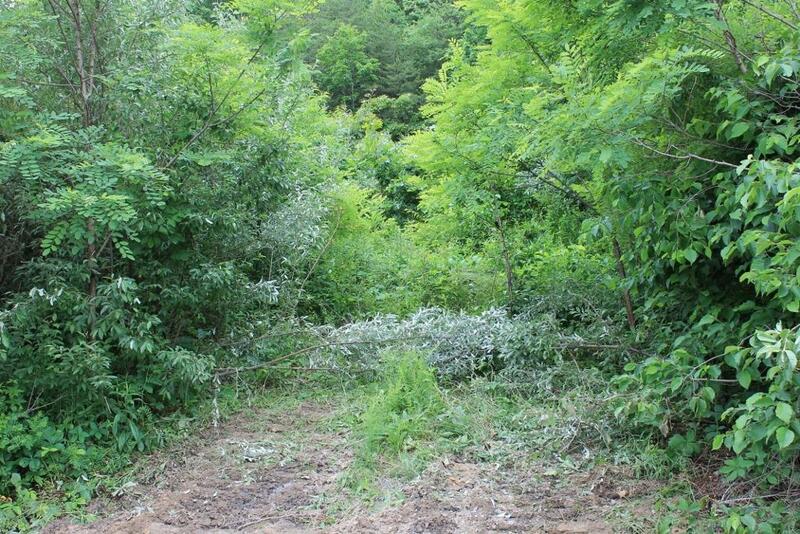 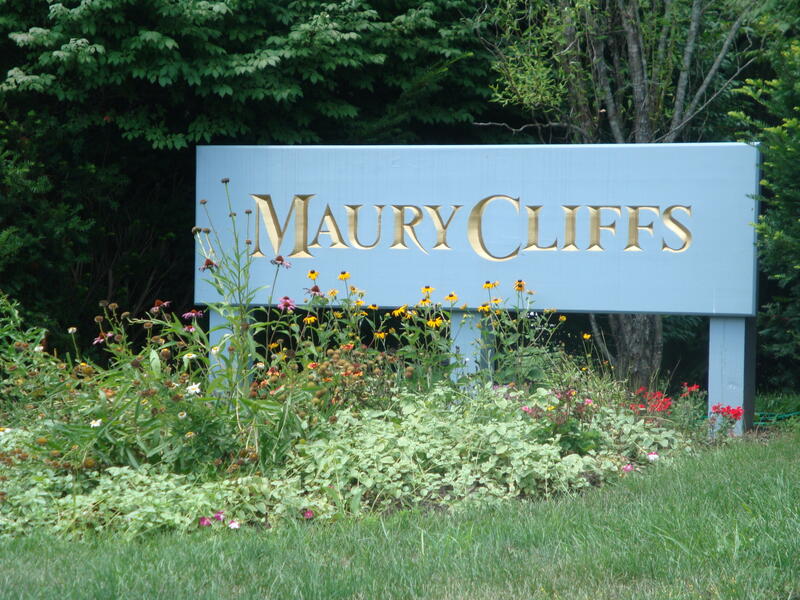 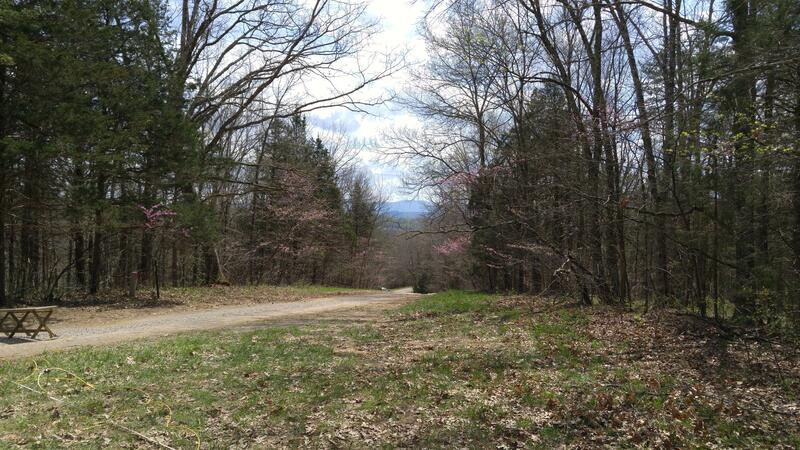 Great wooded Lot just minutes from Lexington Priced below assessment. 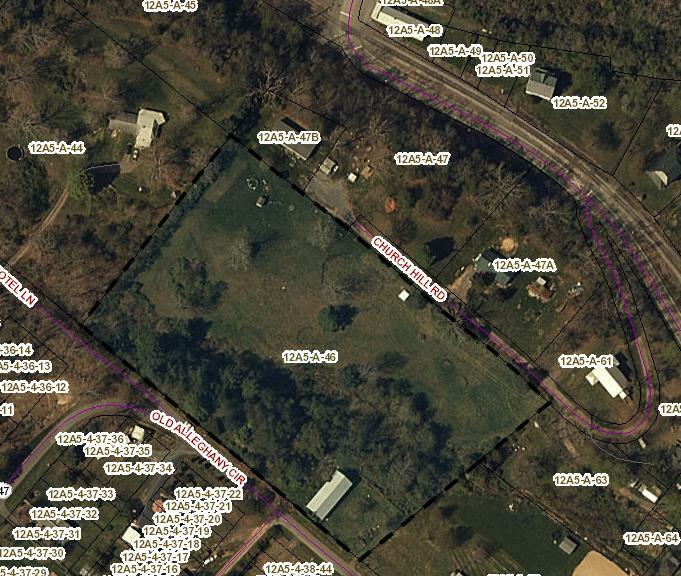 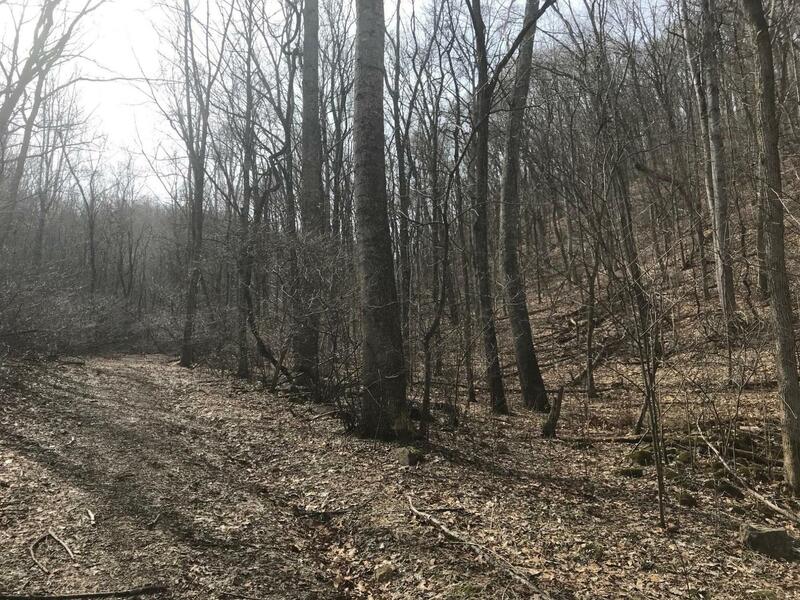 Property lines are visibly marked. 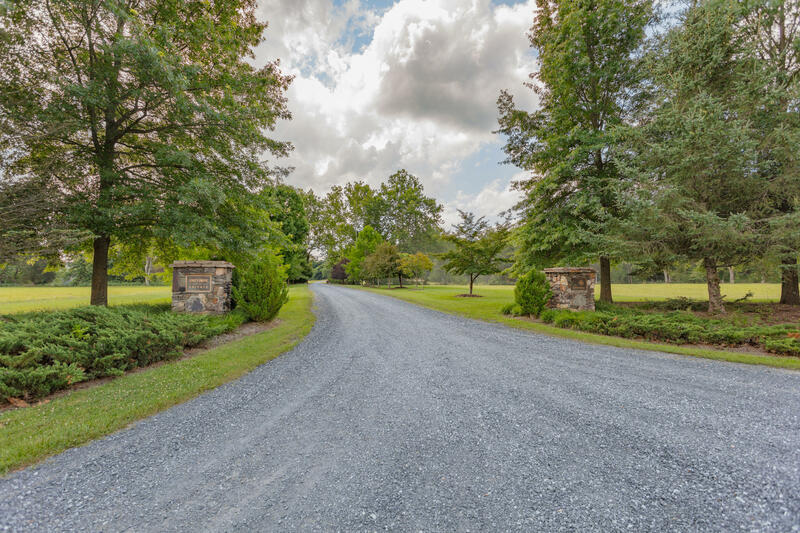 PRICE REDUCTION!! 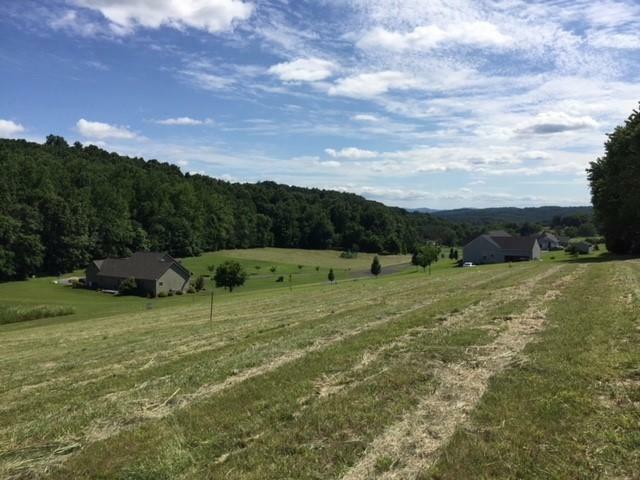 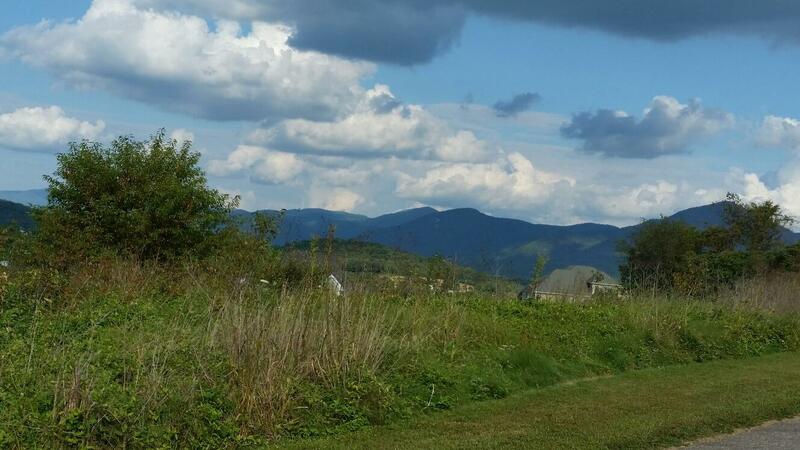 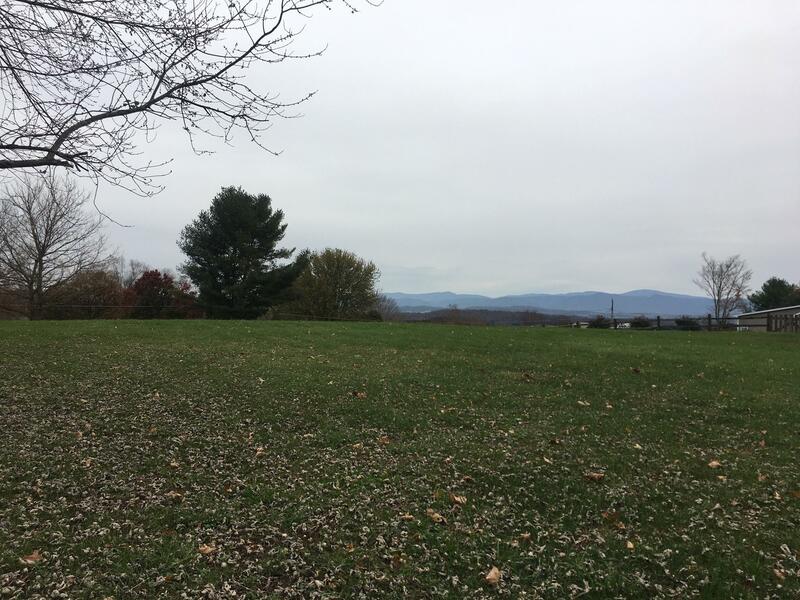 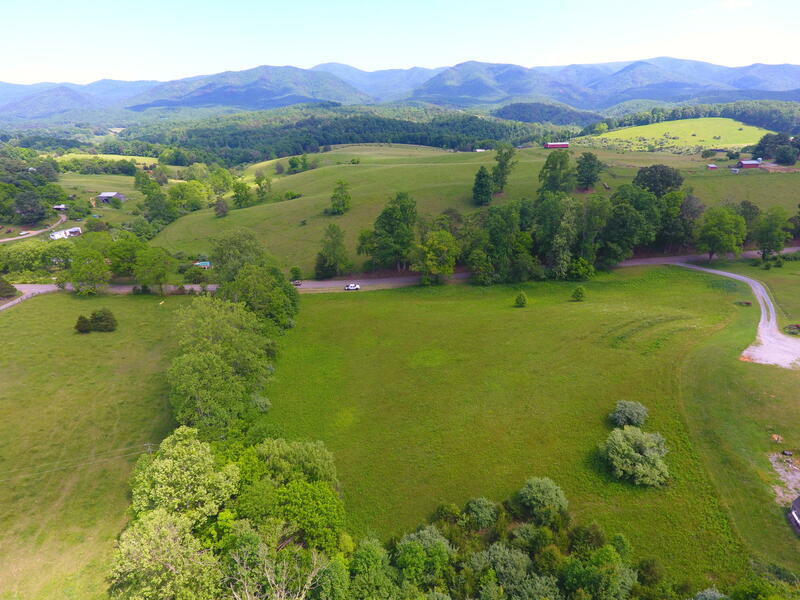 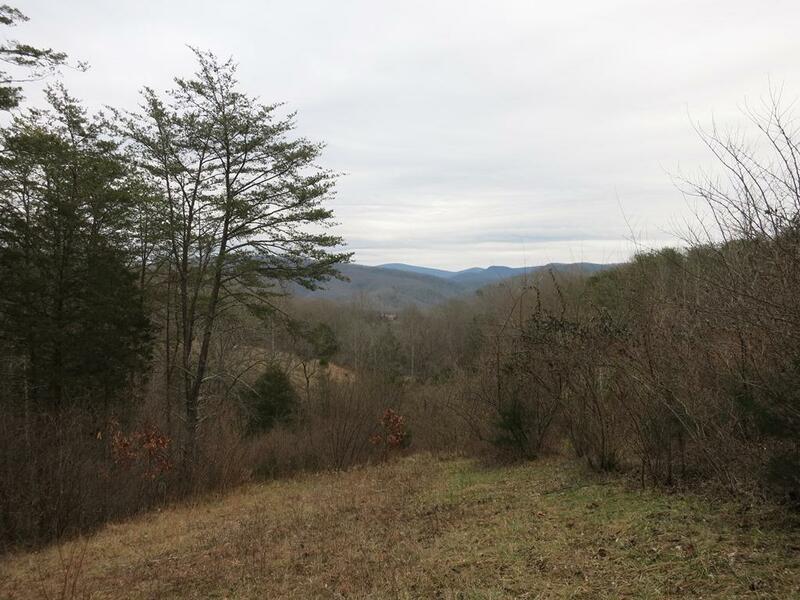 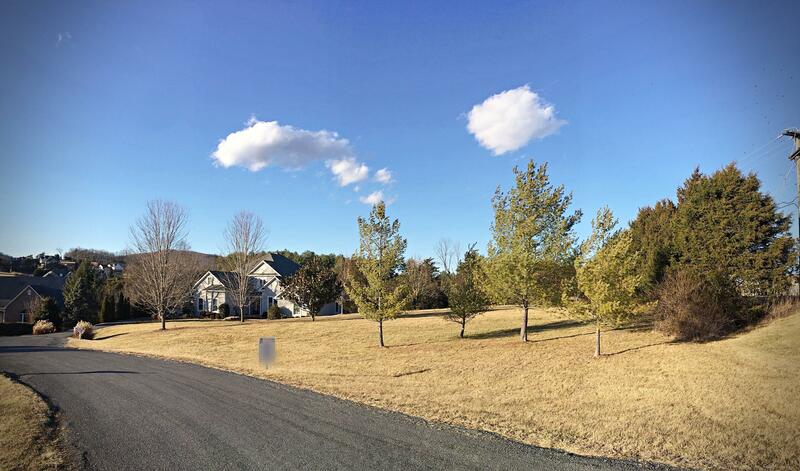 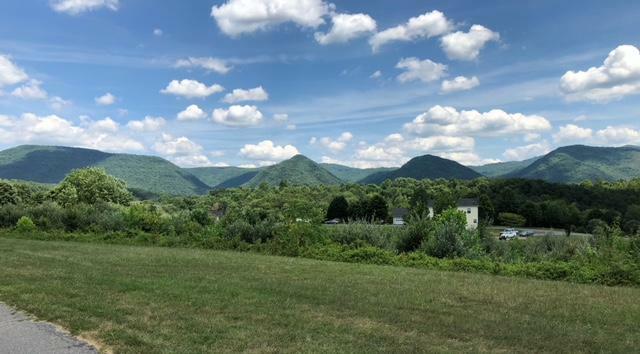 BEAUTIFUL, WIDE BLUE RIDGE MOUNTAIN VIEWS from the back deck of the home you can build on this roomy 1.47-acre lot in quiet Sunset Ridge! 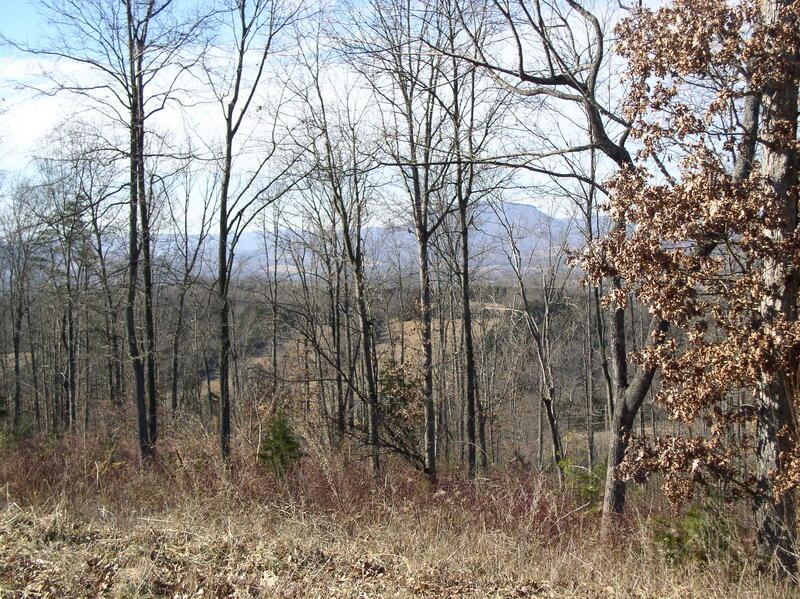 Wooded elevated building lot with seasonal views of House Mountain. 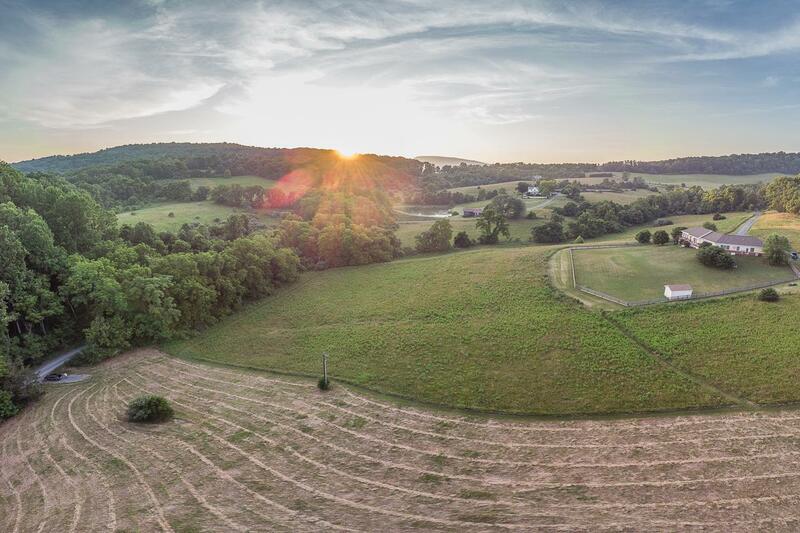 Country living but just minutes from Lexington. 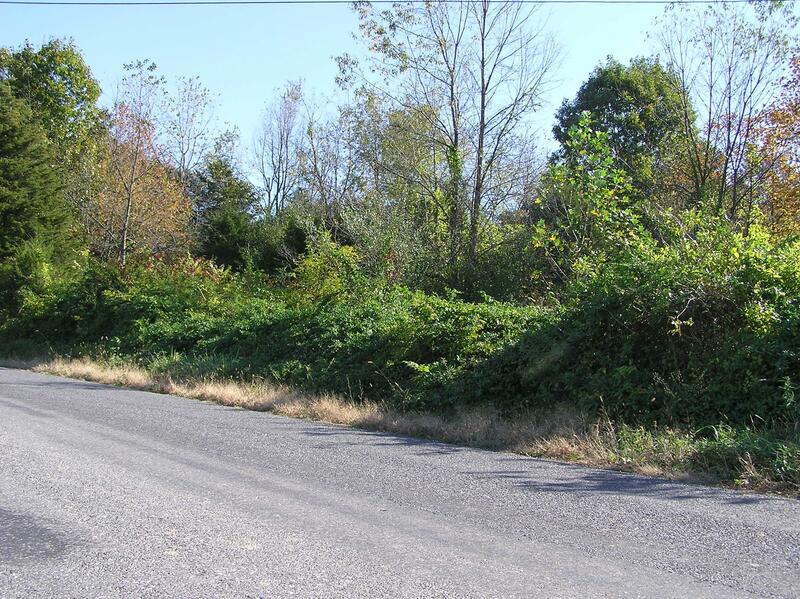 Features include a private road and underground utilities. 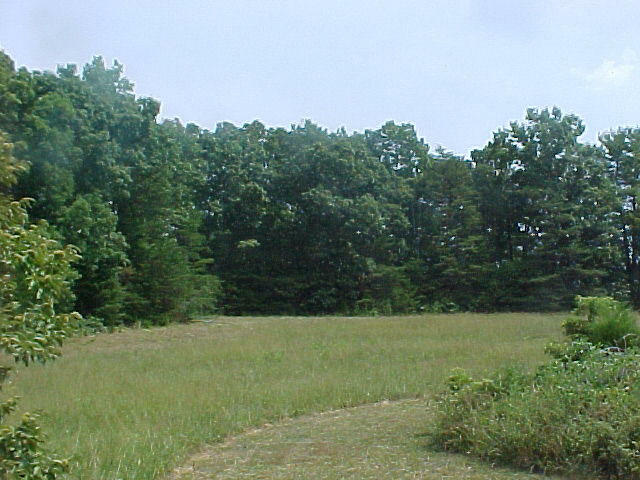 Protective covenants apply. 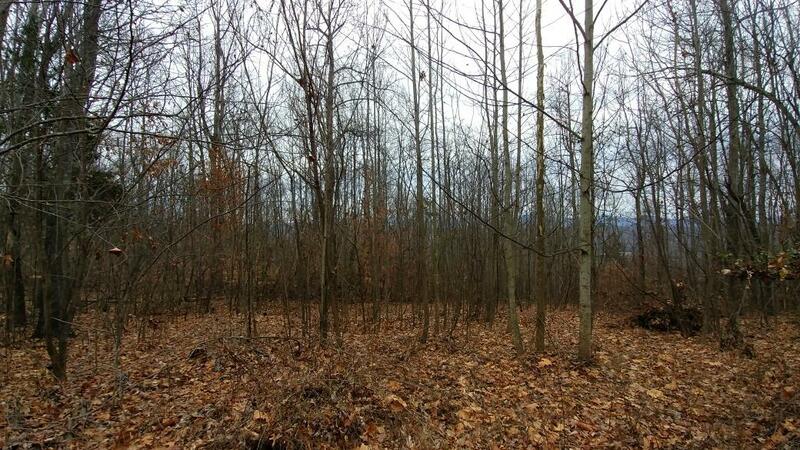 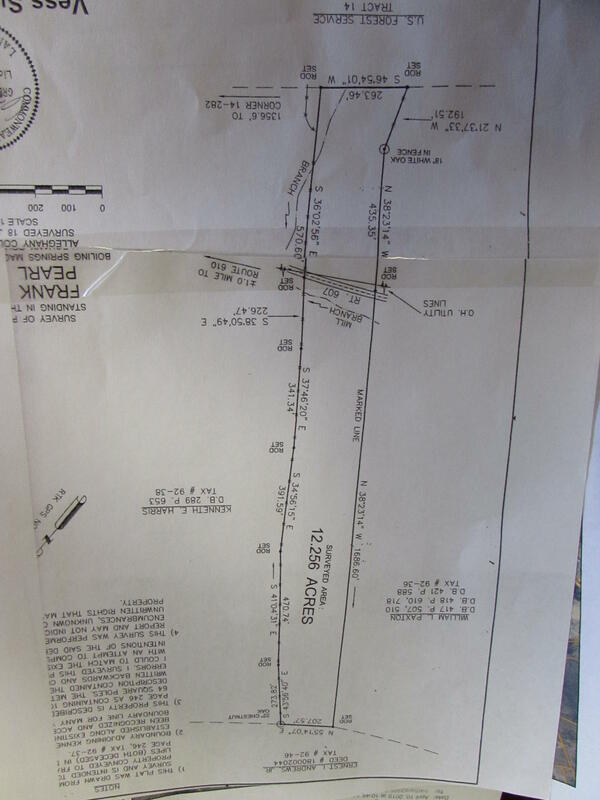 6 acres of rolling land offers public water hook up, some fencing , and large old barn .Offered at a great value!! 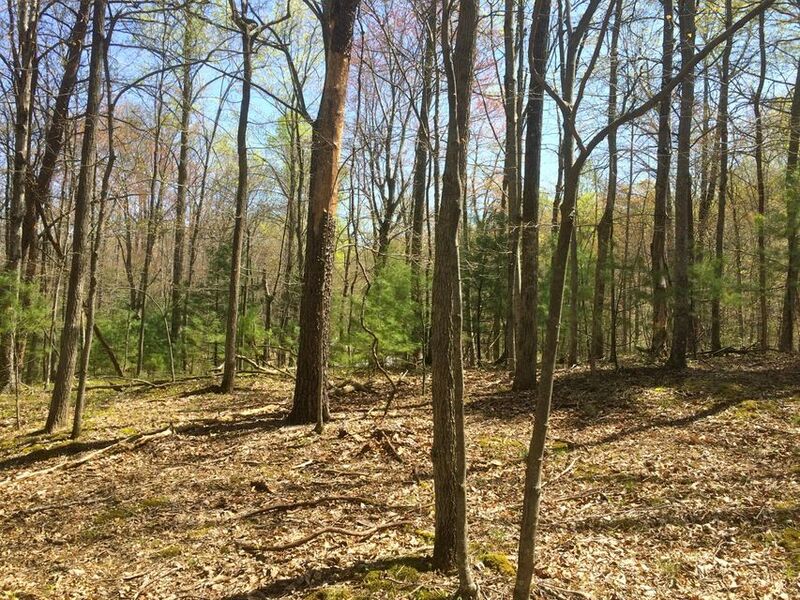 Raw land with 12.256 Acres, recent survey, joins US Forest Service, Mill Branch runs through property, timber and 2+/- acres level.